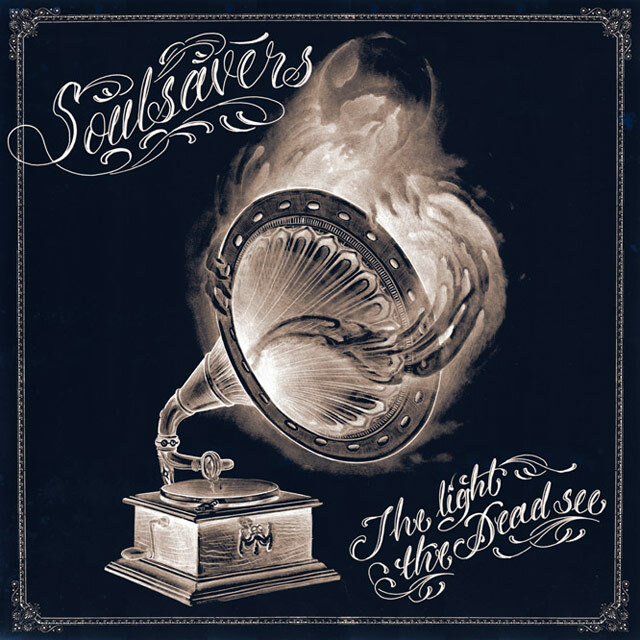 The new Soulsavers album 'The Light The Dead See' was recently released and it features one of my all time favorites Dave Gahan from Depeche Mode handling vocal duties. I got the record and am mightilly impressed. Real soulful record. It's nice to hear Dave singing in a bit of a different style than the usual DM style. Check out "Longest Day" and "Presence of God" below. You can sample/buy the album on Amazon or iTunes.